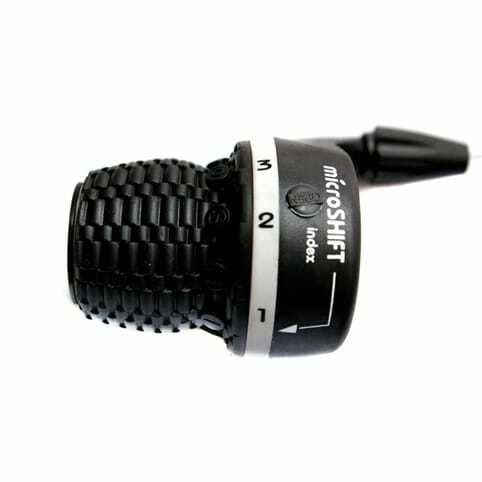 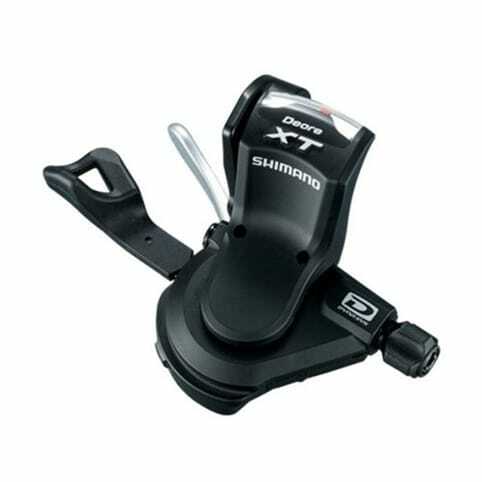 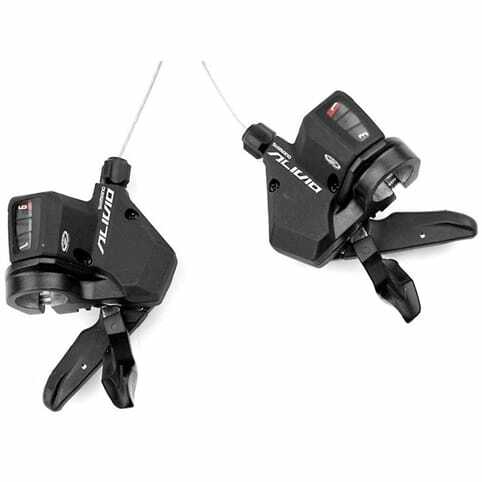 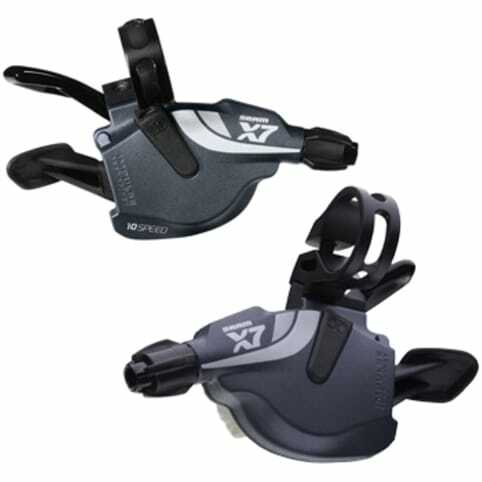 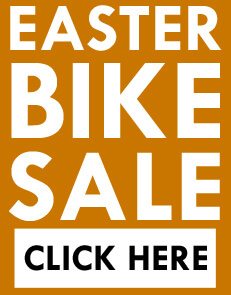 These Microshift Shimano compatible shifters feature as original equipment on a number of bikes and would be an ideal replacement for worn of broken shifters. 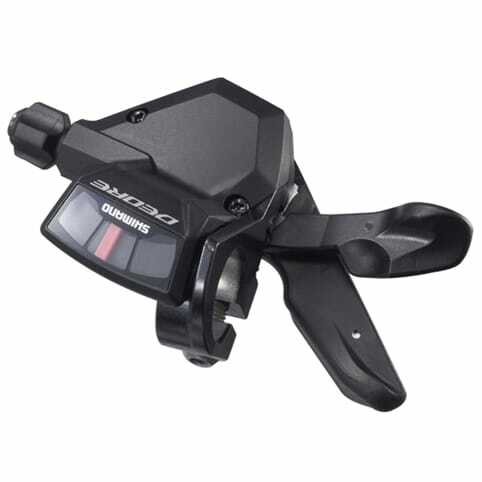 The right hand shifter is a 5 speed indexed unit fully compatible with shimano rear gear systems, with a has a positive click to indicate an up or down shift. 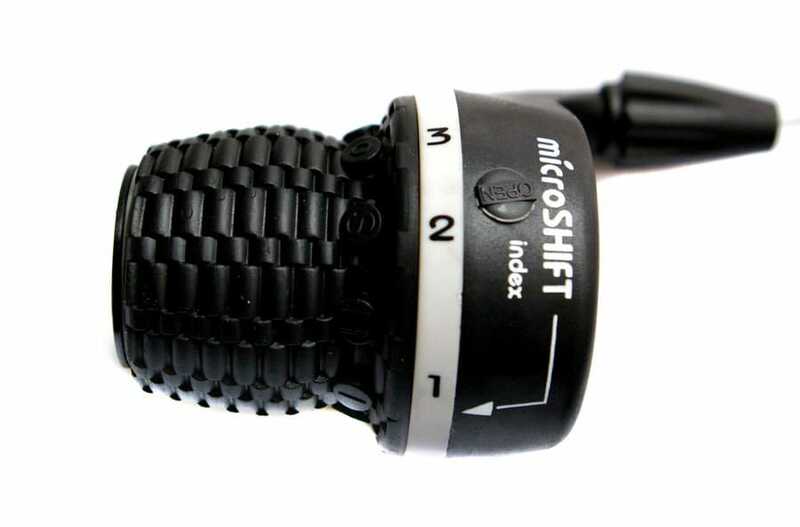 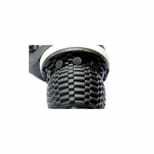 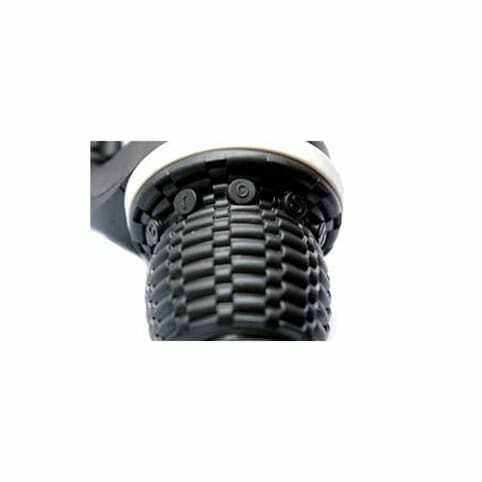 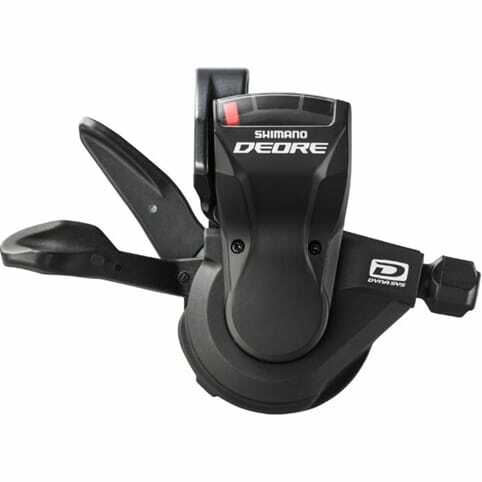 The left shifter offers features 3 position indexing and is compatible with Shimano front gears . 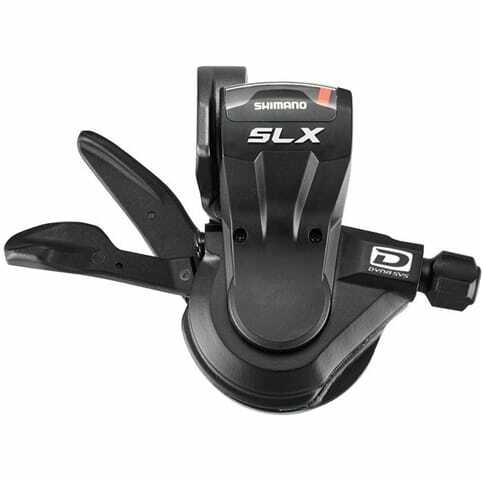 Left hand 3 speed twist grip shifter.